Tour the Highlands on October 9th! Rally begins at 10:30 a.m at Schooley's Mountain Park and Pavilion, Washington Twp., NJ. 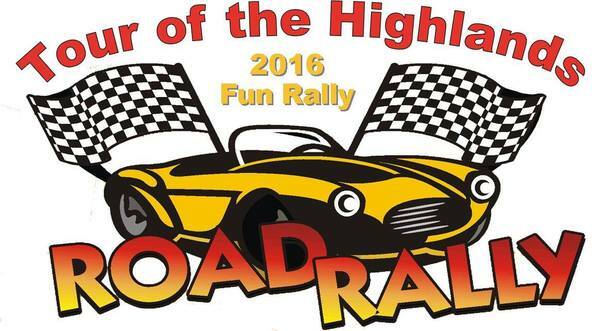 Come enjoy about 60 miles of spectacular roads and scenery. The rally will test your ability to follow precise instructions along an intricate course at legal speeds on little-used public roads. This is not a race.